Comments: One of the older varieties grown and an all time favorite of the reds. Very susceptible to leaf spot fungus during summers with frequent rains. At times it is devastated by crape myrtle aphids. 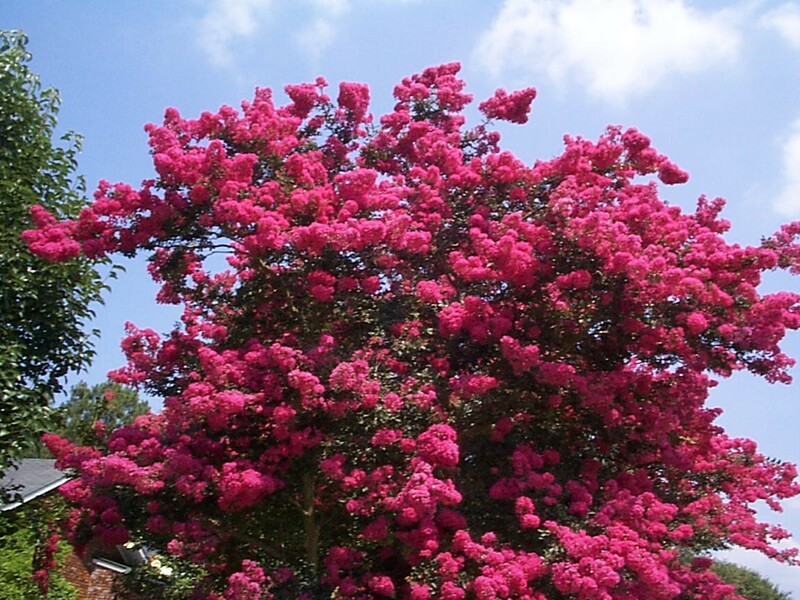 Still, it is a very beautiful and desirable crape myrtle variety.